Funko continues to put out figures from all sorts of various games. From Warcraft to Dark Souls and even Batman Arkham, Funko has lots of experience and a resume that spans many different video gaming franchises. It is clear that Funko shows no signs of stopping, and they continue to expand their resume, even today. 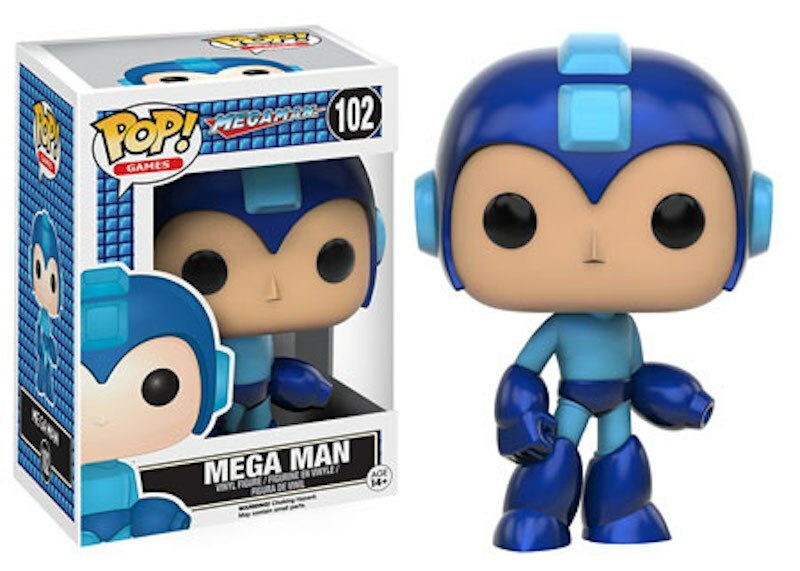 In fact, Funko has just announced four new Mega Man Pop! toys. Mega Man, Proto Man, Dr. Wily, and Rush have been made, and they look fantastic! The figures will be released in August, be 3.75-inches tall, and should be priced at around $20.00 each.